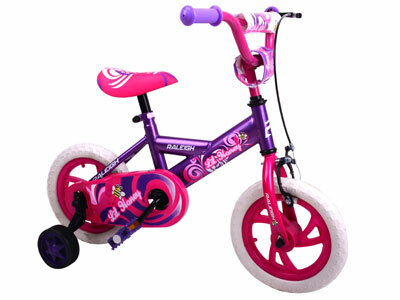 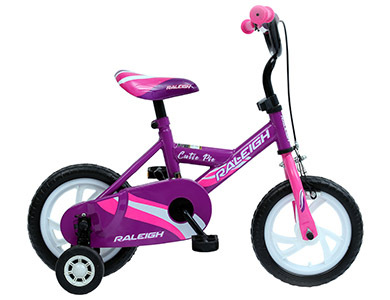 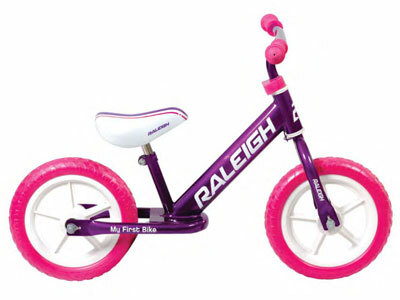 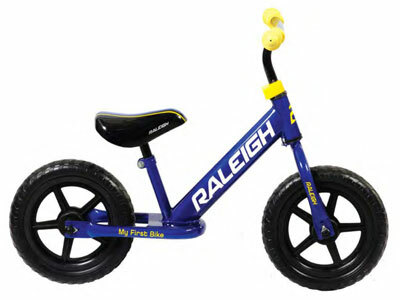 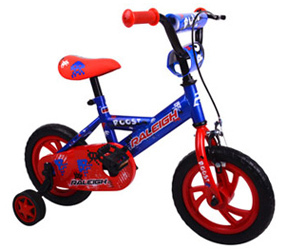 Choosing your child’s first bike is always a difficult decision. 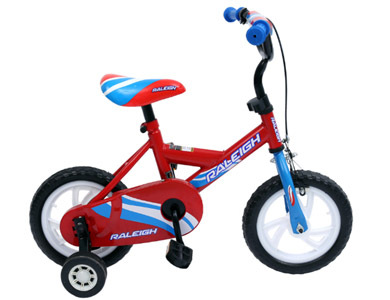 Luckily at Raleigh our priority is to focus on safety and fun in equal measure. 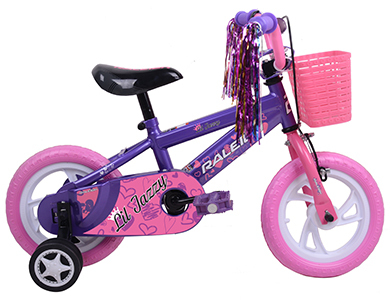 We pack each bike with safety features for your peace of mind. 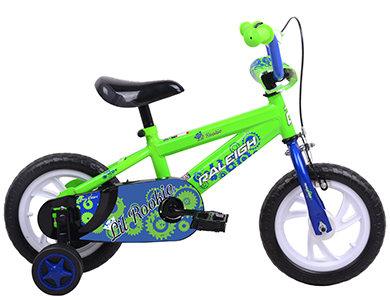 And we always make sure to build in plenty of fun features too so your child has the best first riding experience.